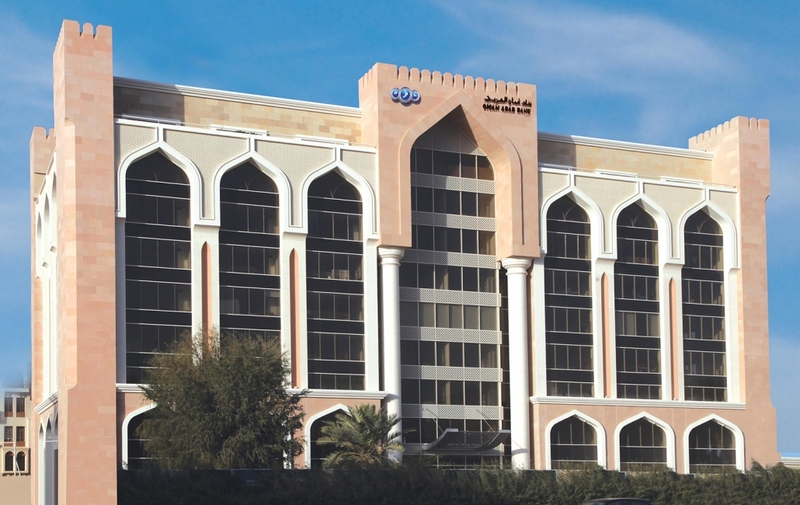 Muscat, 07 April 2019: Oman Arab Bank (OAB), as part of its increased focus on digitalisation and its continued commitment towards supporting the growth and development of technology in the country, will be participating as the Strategic Partner of the fourth edition of ‘Duqm — Society & Economy’. Organised by the Special Economic Zone in Duqm (SEZAD) and Oman Chamber of Commerce and Industry, the forum will focus on the theme, ‘The Smart Cities’ Economy’. The forum will open its doors tomorrow April 8, 2019 at Oman Convention & Exhibition Centre, Muscat, and will be held in collaboration with a number of international institutions and companies as well as local experts specialising in the field of Smart Cities and Artificial Intelligence. As part of its role as the strategic partner of the event, OAB will be hosting the keynote speaker of the event – the globally renowned futurist and bestselling author – Brett King. In addition, the Bank will also set up a stand at the location to showcase its latest NFC products and facilities as well as offer consultation and services to companies and investors present at the event, who are looking to invest in the Duqm Special Economic Zone. “This forum will bring together some of the brightest minds in the industry, both locally and internationally, to discuss the next technological frontier and how or what needs to be done to adopt state-of-the-art smart city technology across all major cities in the country. We are glad to be a position to support and participate in such a prominent event,” concluded Al Salt Al Kharusi, Head of the Corporate and Institutional Banking Group at OAB.